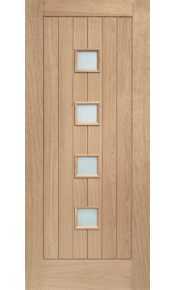 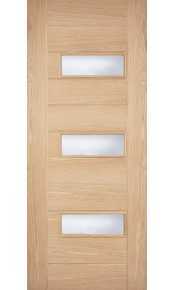 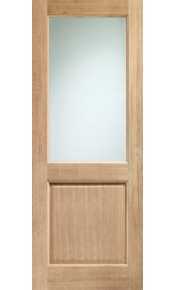 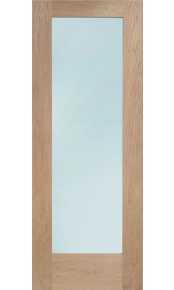 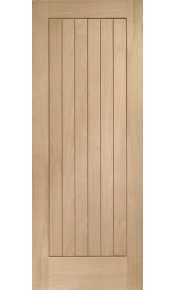 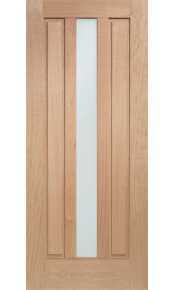 Please enjoy browsing through our range of external oak doors. 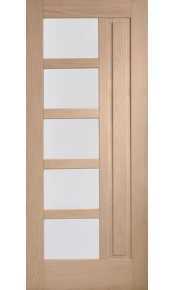 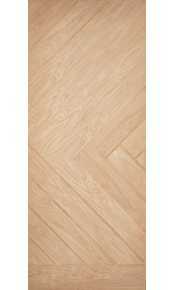 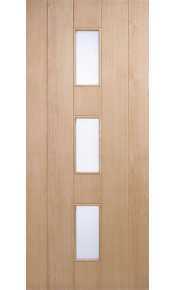 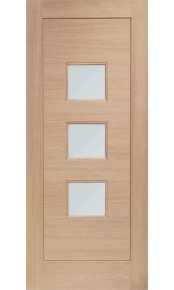 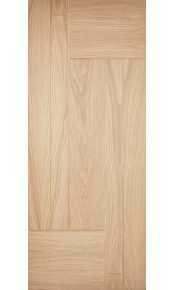 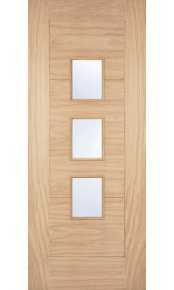 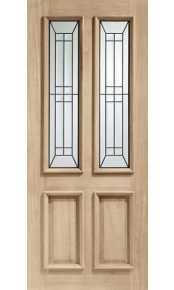 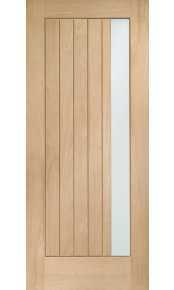 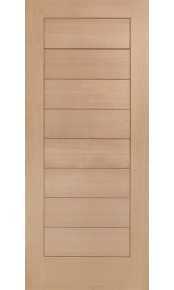 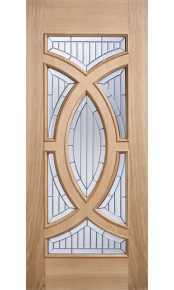 We have chosen only the most popular contemporary and classical oak front doors which are all very competitively priced. 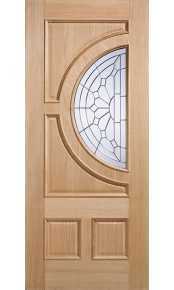 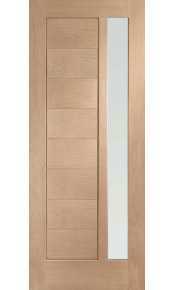 By clicking on the door you will find further information including a full description and technical specification. 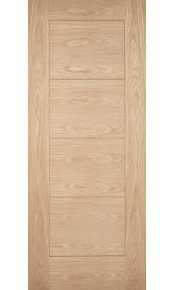 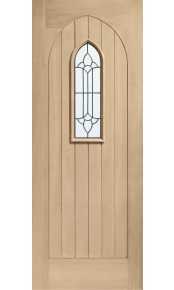 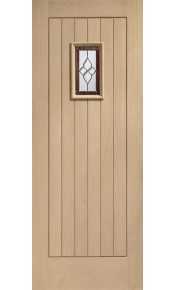 Each external oak door is available to order with a matching door frame. 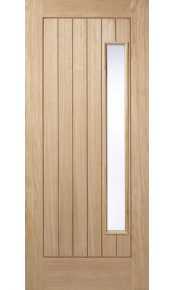 If you are unable to find the exact style of door that you are looking for in terms of design, size or finish then we offer a bespoke service, manufacturing a full external door set in any solid hardwood to your exact requirements. 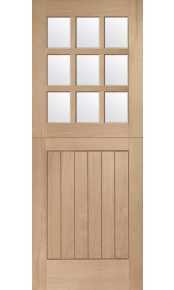 Please call us on 020 3150 3103 if you wish to discuss all your options with an experienced member of our sales team.